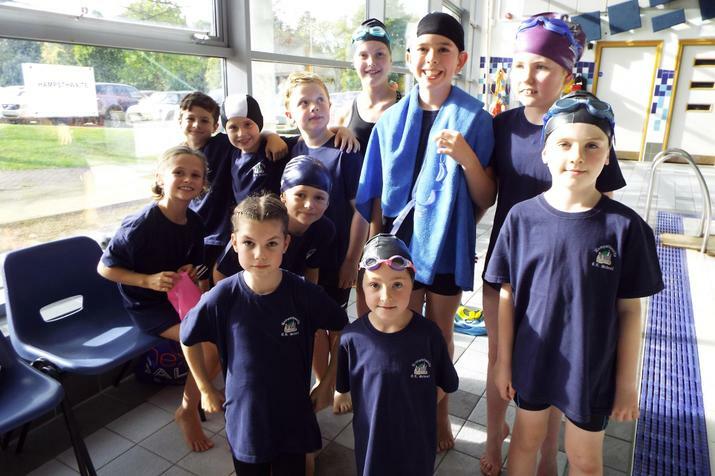 Hampsthwaite's great swimming record continues as our swimmers put in another excellent performance at the Tolly Richardson Swimming Gala area finals. Competing against the top 16 schools in the area, Hampsthwaite held a strong position from the start, winning a number of their heats and clocking up some very fast times. Scooping a massive 149 points, Hampsthwaite came in Bronze medal position in the end, after a tense set of relay races finished the competition. Thanks to all our parents and friends who came along to the Hydro and were great team supporters! 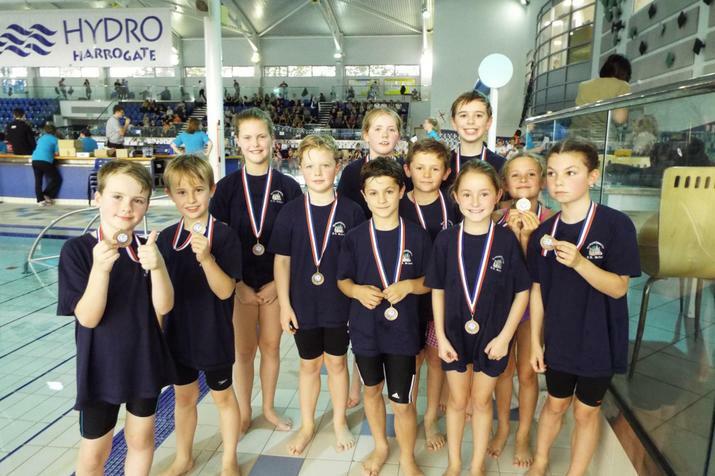 We are really proud of our swim team - very well done to you all.